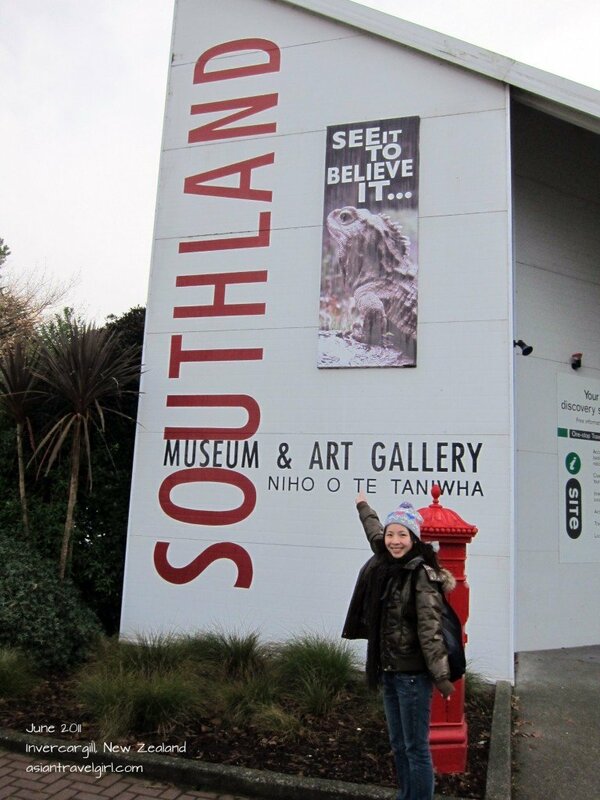 The main purpose of visiting Queen’s park is to visit Southland Museum & Art Gallery. 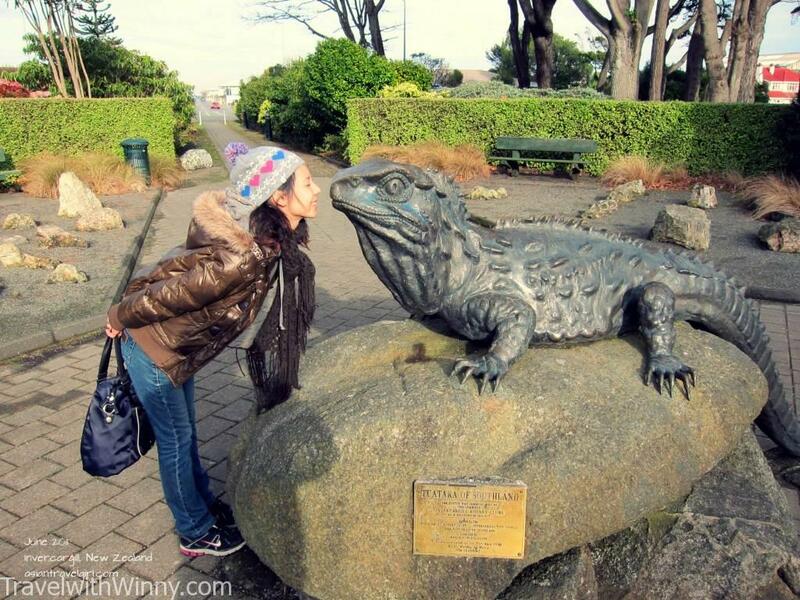 It is famous for tuatara, one of the most precious New Zealand species- they are pretty much living fossils. However they are close to extinction after the introduction of rats and possums. 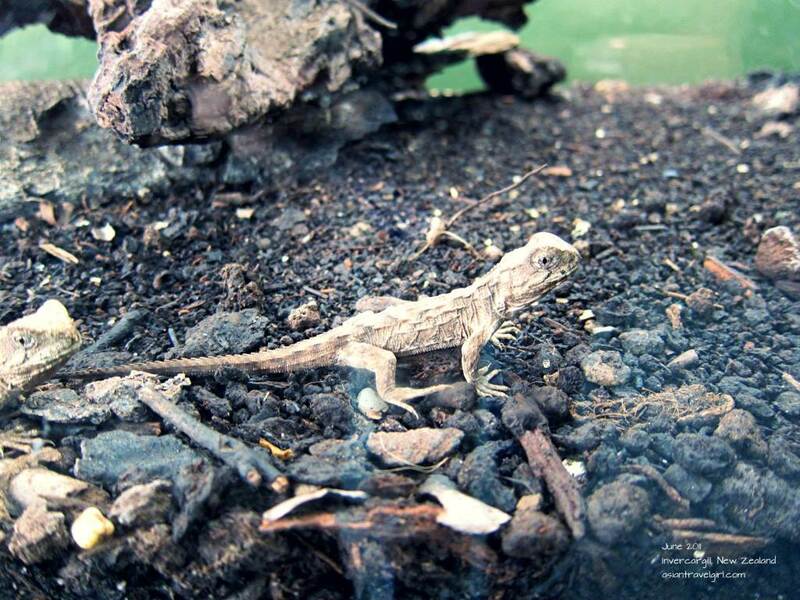 Tuatara Henry is the oldest tuatara in the world. Aged 113 years old when I visited the musuem. When he was 111 years old he mated with a 70 years old female and had 11 kids. 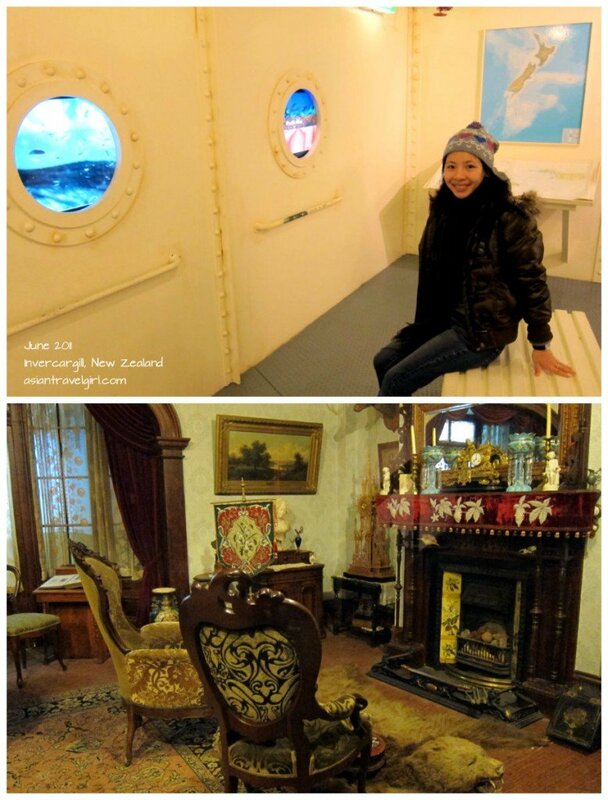 The museum also house other exhibitions relating to histories of New Zealand, such as rooms from Victorian eras, submarines and other native animals. Moa is the largest bird in New Zealand, since they are flightless birds, they got hunt down by the Maoris and are now extinct. Look at the size of the leg bone! Already taller than me! 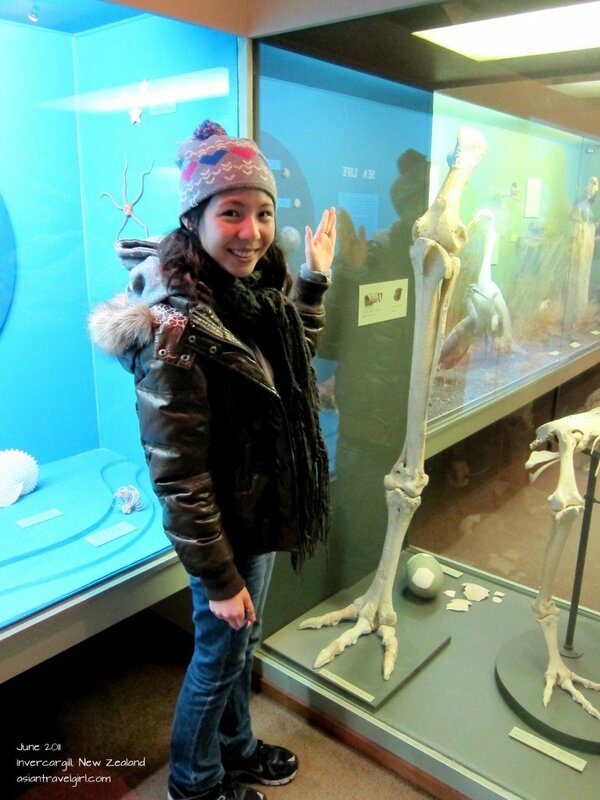 Leg bone of the extincted moa bird is taller than me! 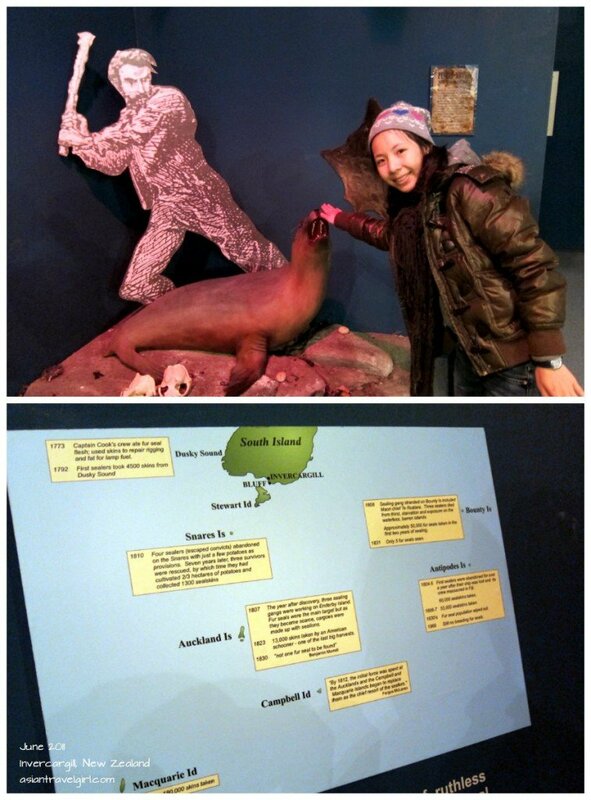 Another piece of interesting history I learnt was that New Zealand used to have a lot of seals. People used to kill seals with a bat and took the furs back to Europe for sell. I didn’t know there were so many little islands below Steward Island of New Zealand. Macquarie Island had 180,000 seals killed between 1810-1813. 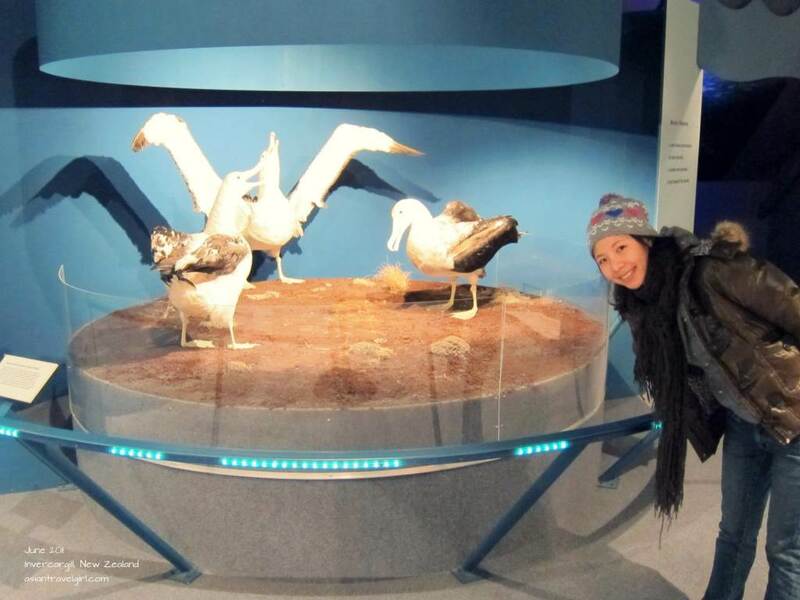 New Zealand is also famous for its large bird species “albatross”, which is around 1 meter high and 3-4 meters wide when spread their wings wide open. 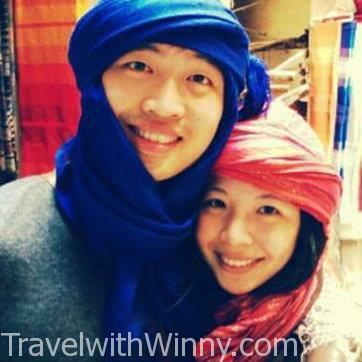 You can see them in Dunedin which is 3 hours drive away from Invercargill. 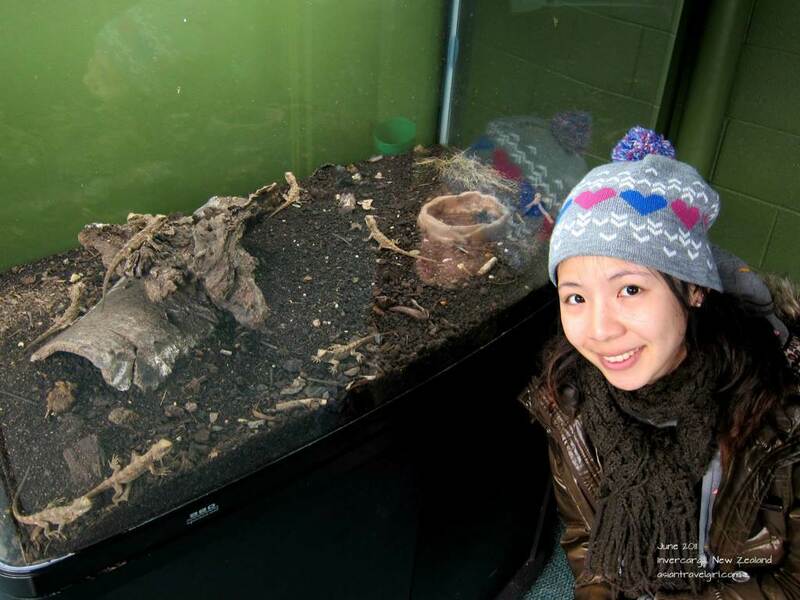 Overall I really enjoyed the musuem, I definitely learnt lots about New Zealand’s wild life and histories. No wonder every weekend so many people bring their kids to Queen’s park.